Want a well styled bed? 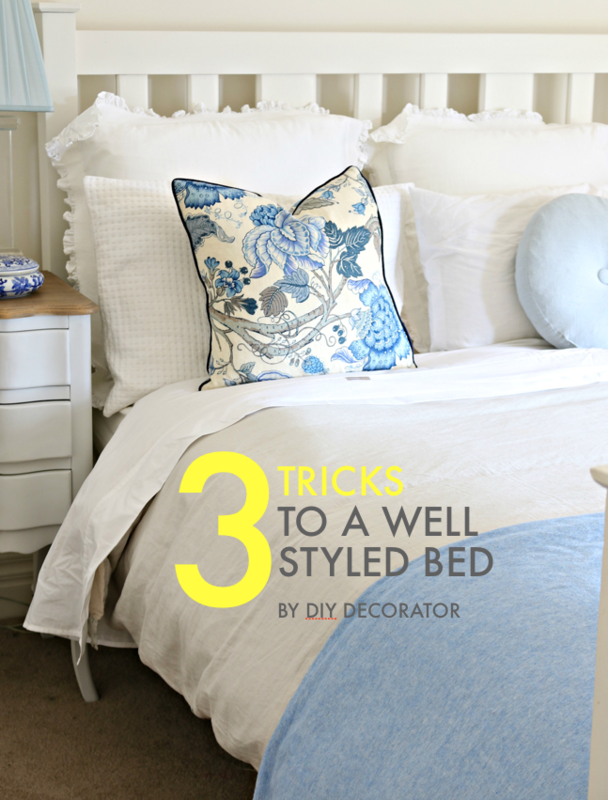 This free PDF has 3 simple tricks you an do to get a well styled bed in just a few minutes. Yes I want to know these 3 simple tricks! © Copyright 2019 DIY Decorator. All rights reserved.